641C4X Series, from IMI Sensors. Fits in tight test environments - small size 0.28 in. Models 352A71, 352A72, 352A73 and 352A74 are miniature teardrop ICP® accelerometers. The series features three different sensitivity options and a flexible twisted pair integral cable for easy routing. Flexible potting material adds strain relief where the cable exits the sensor. All the accelerometers are hermetically sealed in a titanium package. They can be powered by any ICP® signal conditioner or data acquisition system that includes 18 to 30 VDC and 2 to 20 mA of constant current. temperature differential charge accelerometer with a UHT-12™ sensing element. machinery protection in very high temperature environments. · Absence of pyroelectric noise spikes up to 900 °F (482 °C). · Sensitivity that remains more consistent over a wide temperature change. · Shear mode crystals isolated from base strain & transverse measurement errors. · No depletion of oxygen at high temperatures, thereby not requiring a vent or window in the housing. 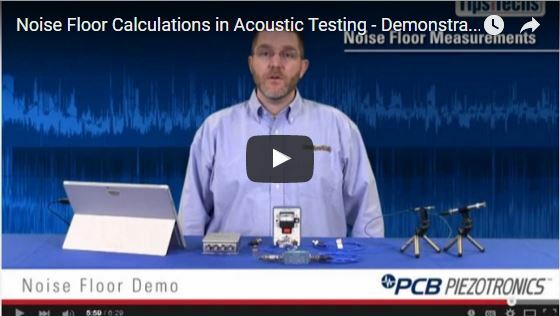 Watch this acoustic measurement video by Dr. Andrew Barnard, Michigan Technological University. and 'Tips from Techs' or 'Ask one of our Acoustic Experts'. Questions about force sensors? Get Answers. 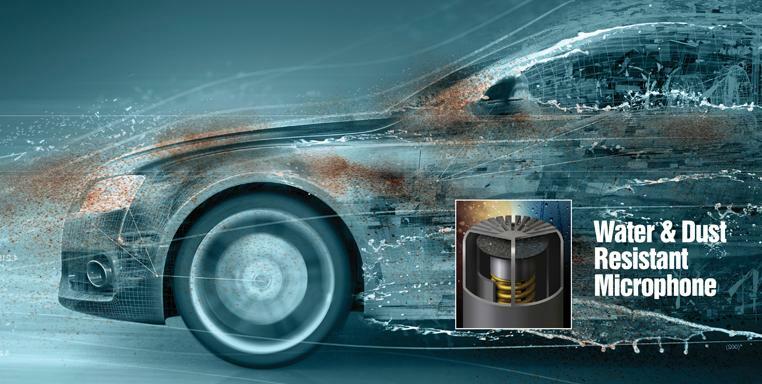 Do you have questions about making force measurements, selecting force sensors, sensor mounting, effect of discharge time constant, power requirements, and/or calibration? 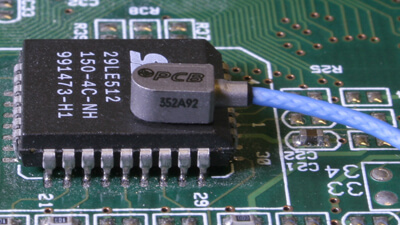 PCB Piezotronics has the answers! With an IP-55 rating, this system is ideal for applications, such as tire well testing, brake noise testing, and noise source identification. 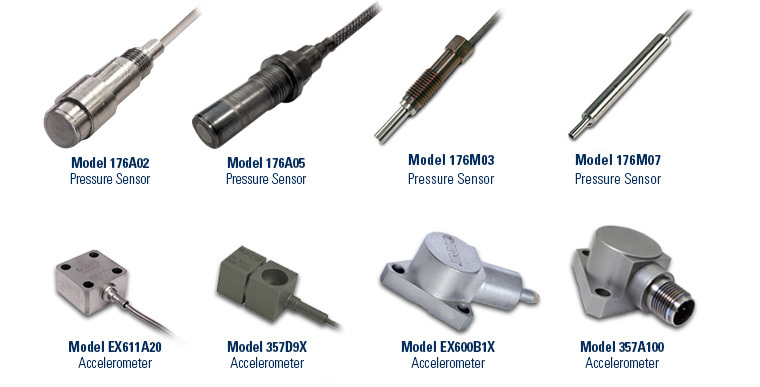 IMI Sensors has developed the 603 Series, a line of ICP® accelerometers for industrial vibration monitoring applications. 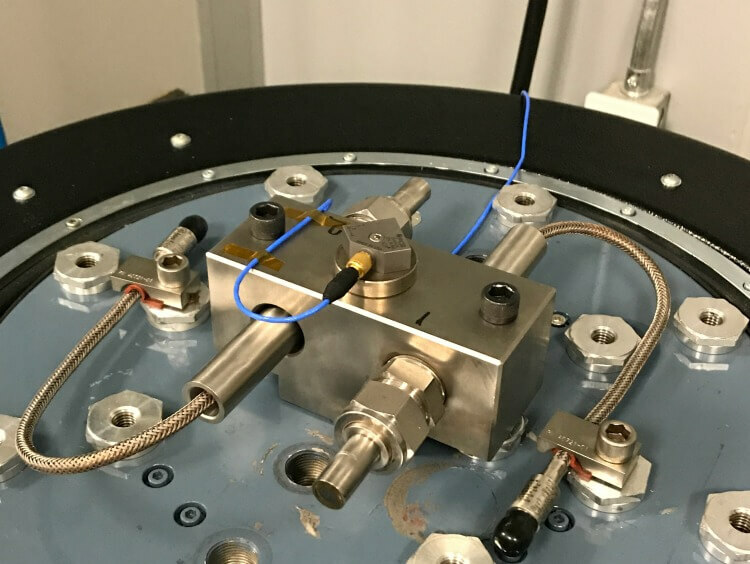 All of the sensors in the product line include a shear-mode ceramic element housed in a rugged hermetically-welded stainless steel enclosure. All models include case-isolated electronics to eliminate noise issues. Designed to optimize manpower utilized on walk-around monitoring routes.